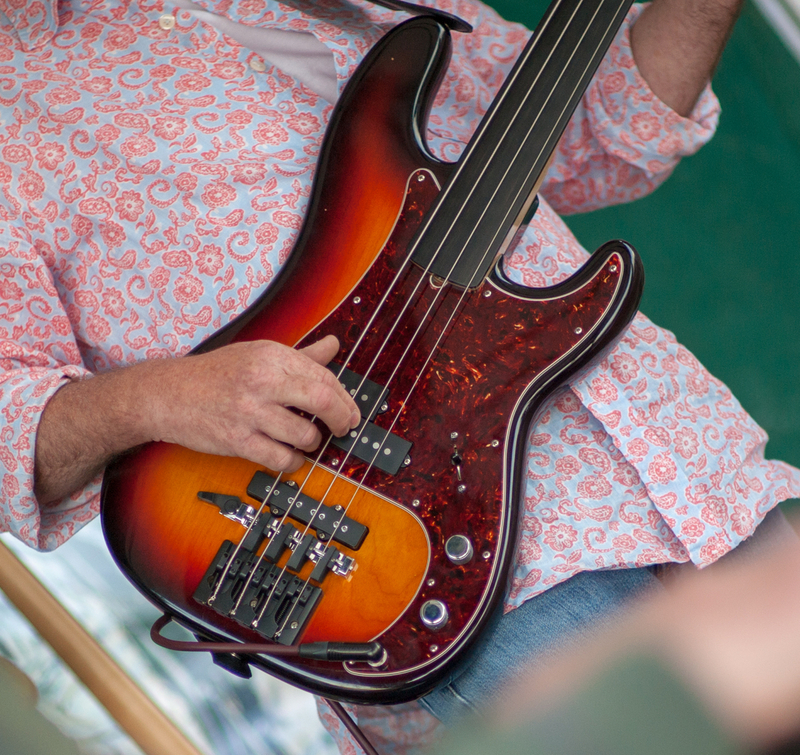 Band to Join, Rhythm Guitar, Lead Guitar, Drums, Saxophone, Keyboard, Piano, Background Singer. 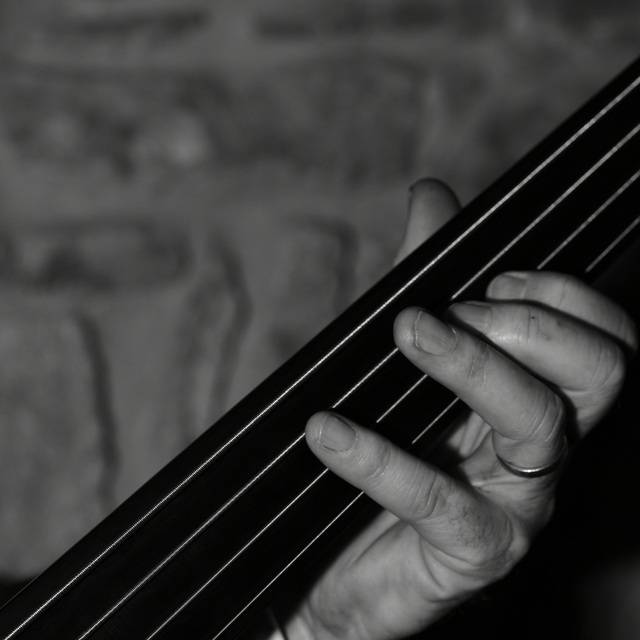 Experienced Bass player available for session / depping. 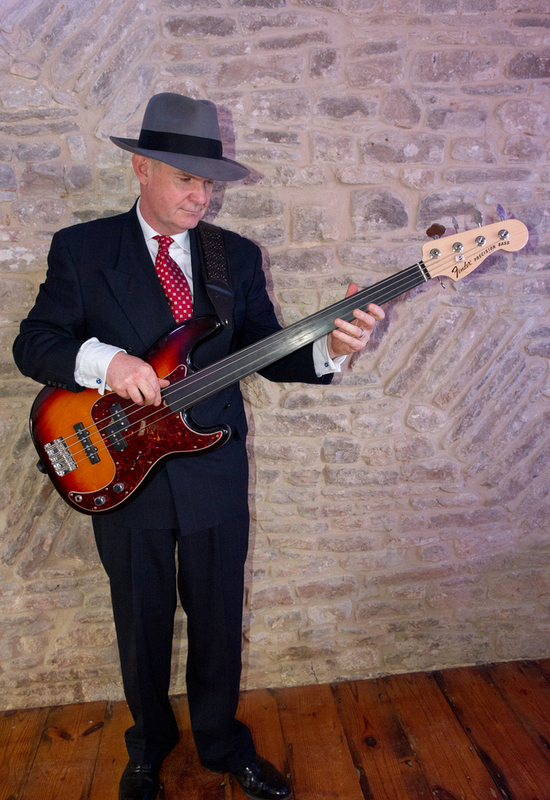 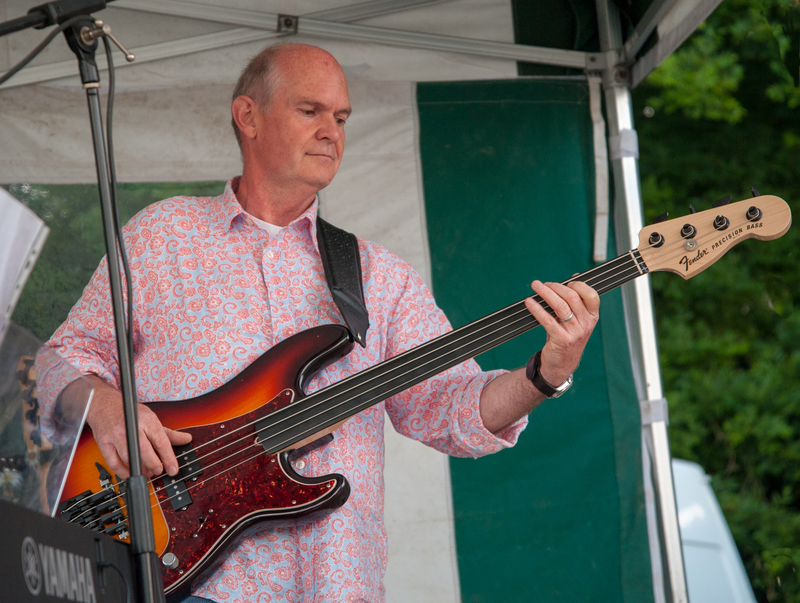 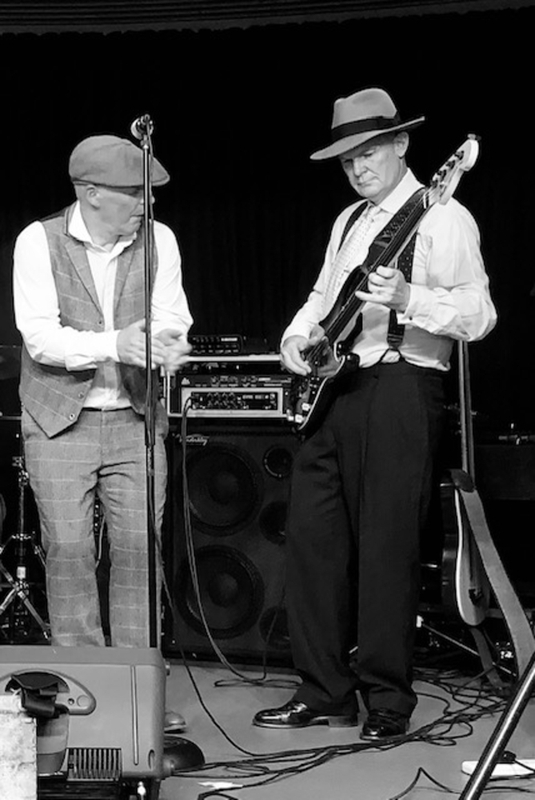 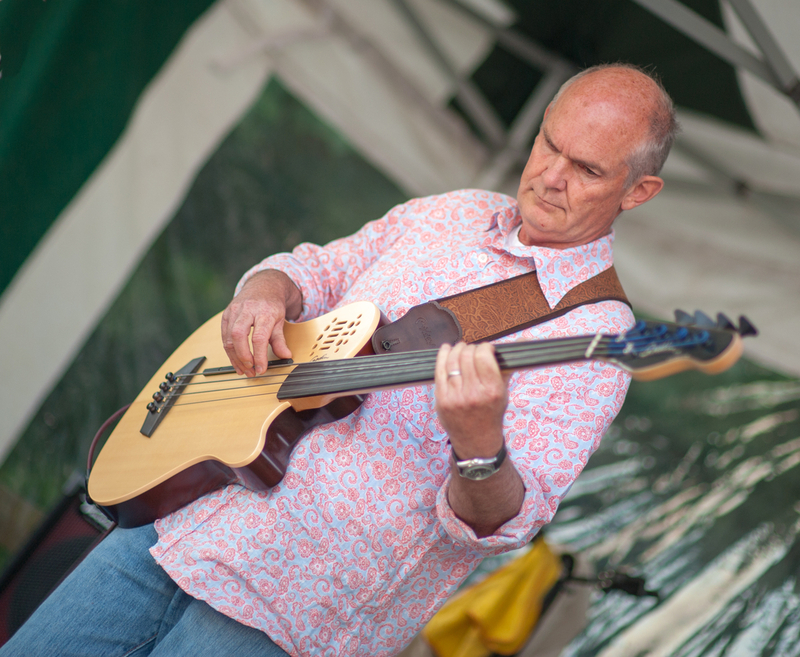 Currently bass player with Retro Groove Mob playing swing / jazz / blues but happy with folk, rock and country genres. 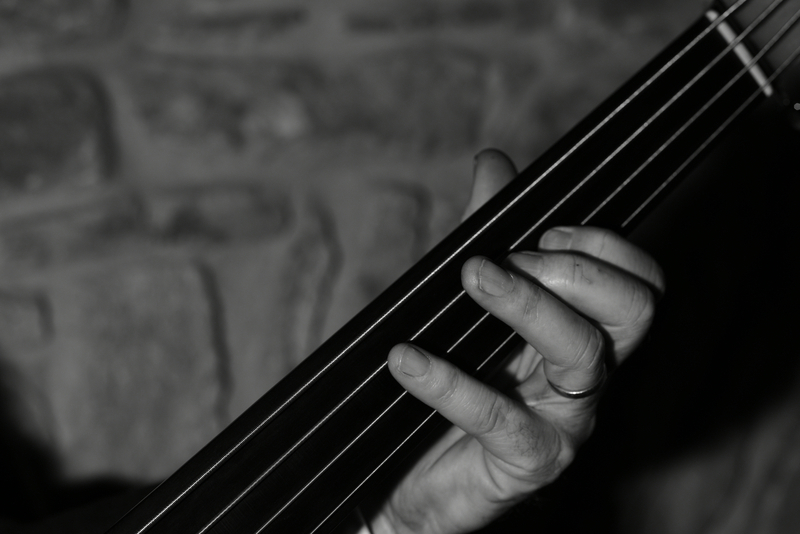 Play by ear / charts - not a great reader.